Just Announced! 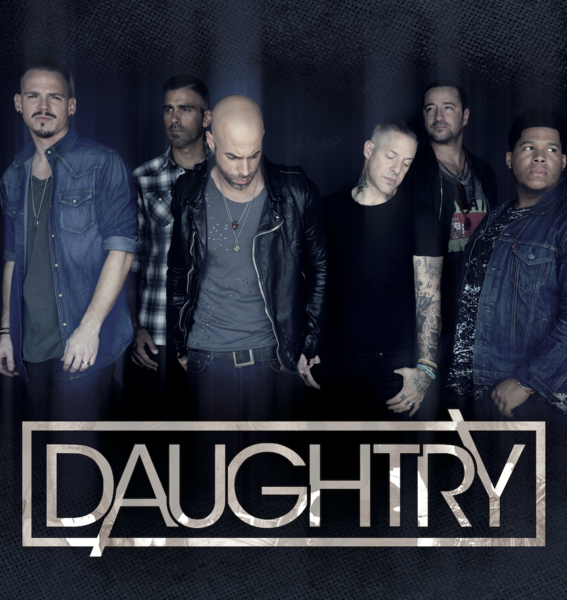 Daughtry has added 11 new US dates for this summer. General on-sale will begin on Friday, April 19 at 10am local time, but Daughtry Fan Club members will have exclusive pre-sale access 48 hours before the public! A password will be required to access concert tickets during this pre-sale. Members can find their password in their Account Dashboard 10 minutes prior to the beginning of the pre-sale. VIP packages will not require a password. Simply login to you fan club account and visit the desired event listing above. Can’t wait to see you in Huber Heights, Ohio again!! Yay, thanks for adding a MN date!! I saw you 13 times in 2018 and thought to myself at the last show that all of you were together in Durham, NC that more then likely 2019 was gonna be time for the band to rest and just take a break. I can say, WOW!!!! Daughtry, you are sll amazing and doing all the shows that you have j6st released was awesome!! Thank you so very much and i will see you a few times this year. Favorite band forever!! BTW, can i convince you to come to MD?? ???????????????????? Yes!!! So looking forward to seeing Daughtry again! See ya in Ohio!